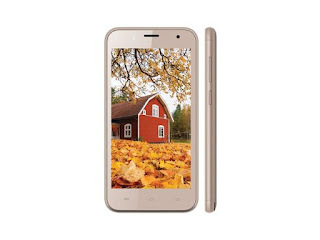 Nowadays Intex is the good brand in India for its electronics. Intex Cloud Champ mobile was lounched in January 2016. This phone has so chip and many good features. Display Size: 4.5 inch FWVGA display.